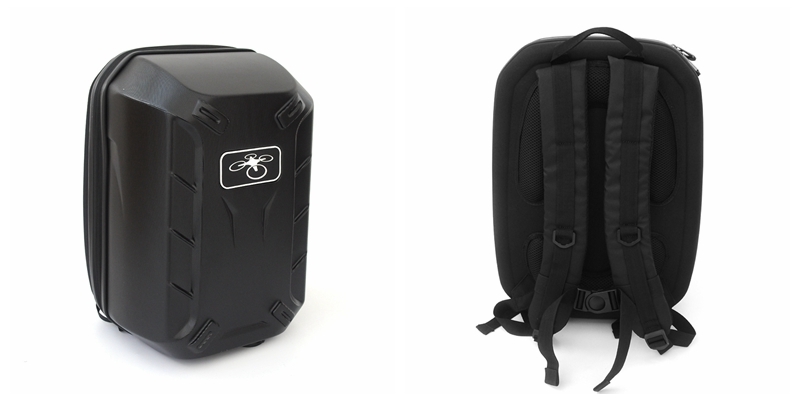 Waterproof Backpack Shoulder Bag for DJI Phantom 3 SE Drone. More practical and suitable for outdoor sports. Easy to carry Phantom 3 SE drone and accessories. 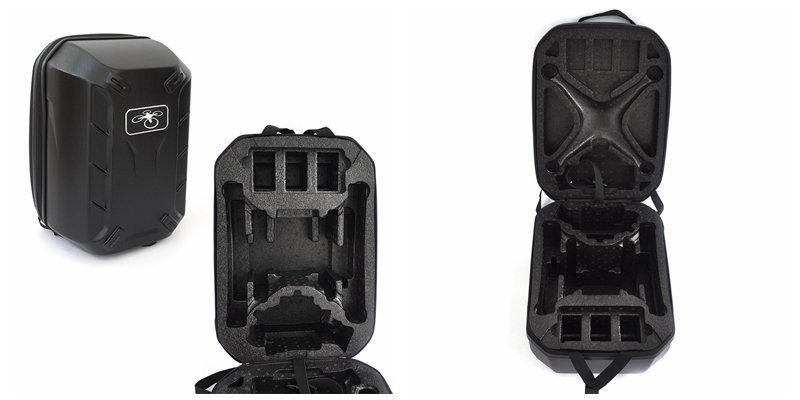 Elegant handheld Phantom 3 SE backpack, ABS, Foam material, protect the drone in transportation.